A pretty and delicious strawberry cake you can make from scratch. The deep pink sponge cake covered in creamy frosting with a light tinge of pink makes this perfect for a little girl's birthday party or a great dessert for an all-girls dinner party. 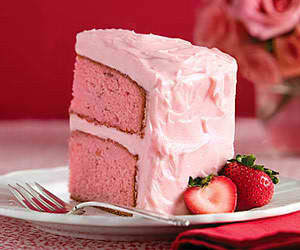 Here is and easy dessert recipe for Strawberry Cake with Cream Cheese Frosting. In a large bowl, cream together the butter, sugar and dry strawberry gelatin until light and fluffy. Beat in eggs one at a time, mixing well after each addition. 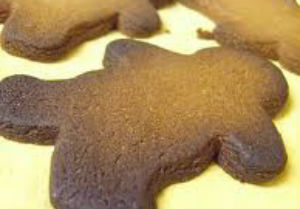 Combine the flour and baking powder; stir into the batter alternately with the milk. Blend in vanilla and strawberry puree. Divide the batter evenly between the prepared pans. 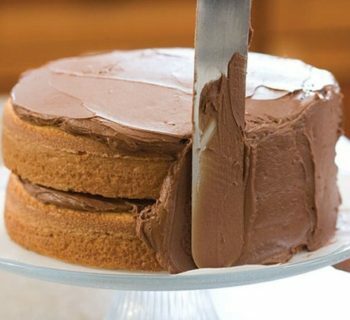 Bake for 25 to 30 minutes in the preheated oven, or until a tester inserted into the center of the cake comes out clean. Allow cakes to cool in their pans over a wire rack for at least 10 minutes. Gently tap pans to remove cakes and cool completely on a wire rack. Prepare the frosting while waiting for the cakes to cool down. In a large bowl, beat butter and cream cheese at medium speed with an electric mixer until creamy. Beat in 1/4 cup of the strawberry puree and the strawberry extract. (The rest of the puree is leftover but can be used in smoothies or on ice cream for a delicious treat.) 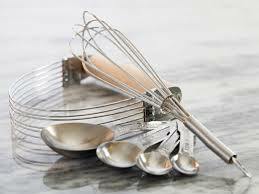 Gradually add confectioners' sugar, beating until smooth.